Shannon is the long-time violinist for internationally-renowned indie rock band Cloud Cult. Classically trained beginning at age 10, one of her most influential early instructors was Ray Shows of the Artaria String Quartet. In 2003 she began to transition from classical to modern music, playing live shows and recording with Me and My Arrow, The Wapsipinicon, Mark Mallman, and Ben Bridwell of Band of Horses. Additionally, in 2005 she graduated from McNally Smith School of Music with a degree in music business. 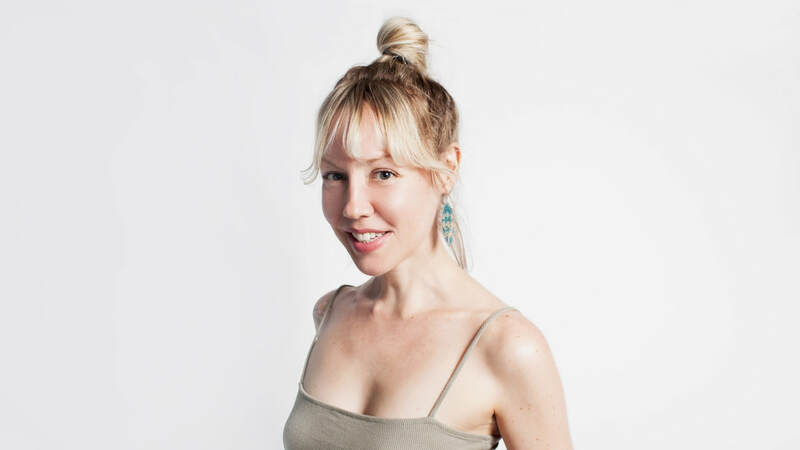 With Cloud Cult, Shannon has achieved several lifelong goals through multiple U.S. tours, albums on the Billboard charts, and a special sold-out 2011 headlining performance at Minnesota’s Orchestra Hall. Through Shannon’s years of both classical and rock performances, she’s able to teach students not only violin-playing fundamentals, but also how to build the confidence needed to be a successful performing musician.